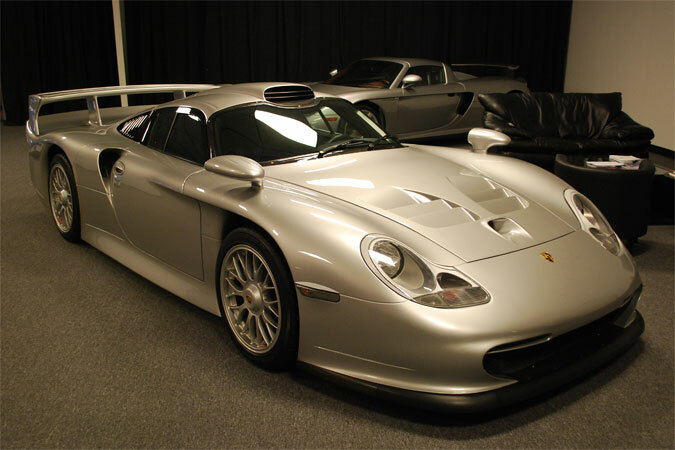 One of the most most fierce and rare Porsche’s ever created is currently for sale again; the 911 GT1 Straßenversion. When it comes to rare Porsches of the modern-era, few are as hard to come by as the Porsche 911 GT1 Straßenversion (radical street version). Let’s go back to mid July of this year, I blogged about a Rare 911 GT1 Straßenversion for sale in Kyoto, Japan that changed ownership for € 1,200,000 and apparently selling/negotiable at 1,300,000 EUR. Must have sold, as the advertisement is no longer available. 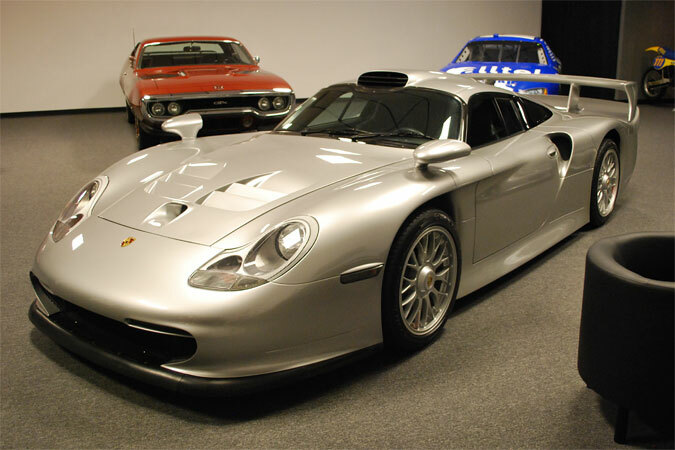 Here we have another 911 GT1 Straßenversion for sale. 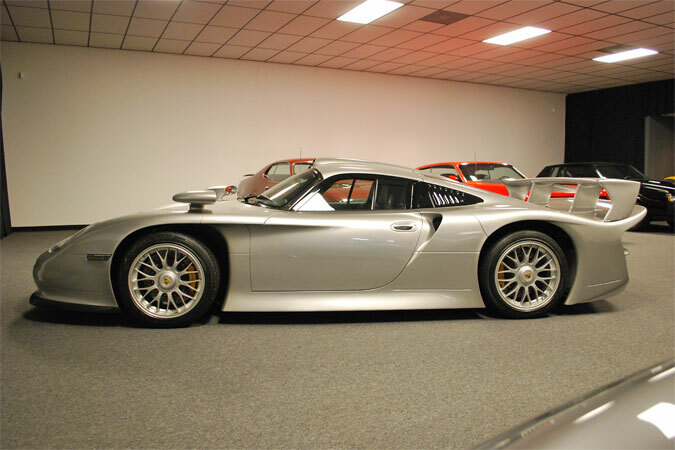 1997 Porsche 911 GT1 Straßenversion Serial Number 396005, one of only twenty 1997 911 GT1 “Evos” built and the only 911 GT1 Evo legally in the US and registered under the EPA and DOT “Show and Display” exemption. Far more exclusive than your neighbor’s McLaren F1, faster on the race track and available at less than one-half the price. 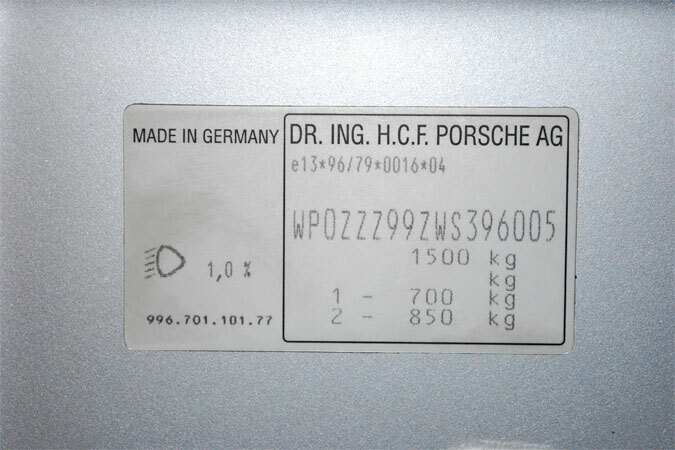 This 911 GT1 was delivered new to Germany in May 1998. It has been obsessively maintained and is in excellent condition throughout. 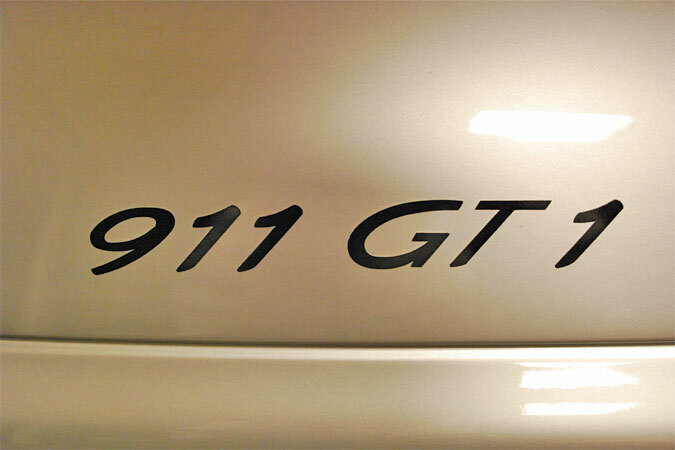 With just 7,178 kms on the odometer, this 911 GT1 is “as-new”. Created to homologate Porsche’s FIA GT1 contender, the street or ‘Straßenversion’, is one of the most uncompromising and rare street 911s ever produced. Other than a surprisingly complete and comfortable “street” interior, little differentiates the 911 GT1 from its race-ready sibling. While the first version of the 911 GT1 debuted for the 1996 season, Porsche only produced two examples. 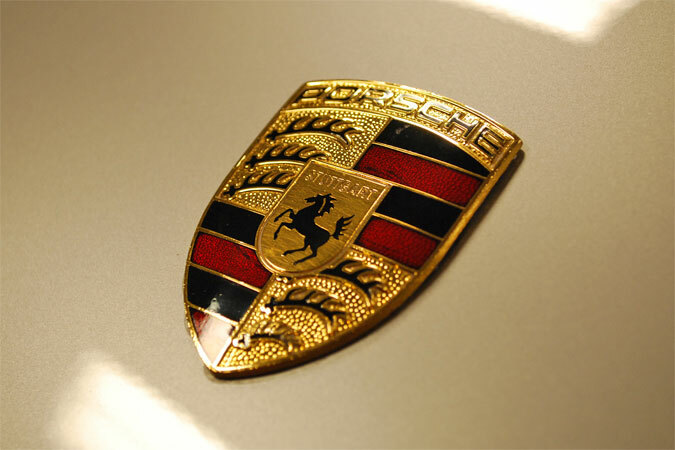 The following year, the “Evo” version was released with new kidney-shaped headlights, improved aerodynamics and many other styling cues that would become part of the new 996-based 911s in 1998. Twenty examples of the 1997 911 GT1 “Evo” road car were produced. The 1997 911 GT1 was based on the 993 body shell, but with modified exterior panels, the yet-to-be-released 996 updates and aerodynamics and a substantial roll-cage that also supports the engine, gearbox and suspension. Built to homologate the 911 GT1 race car, the straßenversion is a pure-blooded race car in almost every way. It has a carbon fiber body, full width wing, a tiny cockpit and 544-horsepower in an 1,100kg package, and accelerates from 0-60mph in just 3.7 seconds. 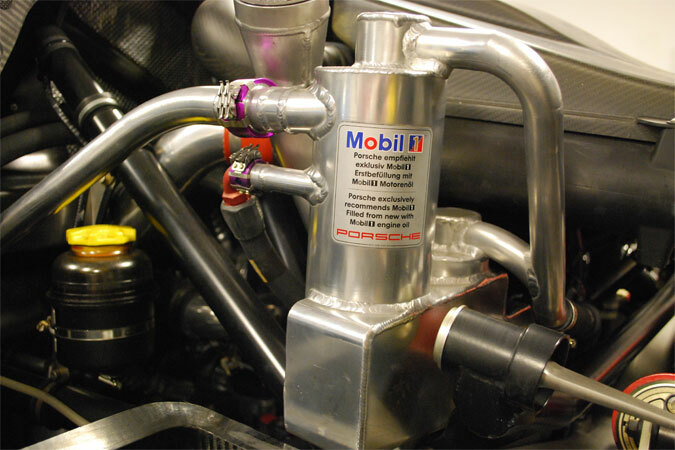 The GT1’s turbocharged flat-six engine sits in front of the rear axle and is supported by chassis tubes instead of the typical 911 rear sub frame. Sitting behind the engine is a longitudinal six-speed transmission onto which the race-bred rocker-arm rear suspension attaches directly. Compared to the 911 GT1s that raced at Lemans, the road-going version has minimal but practical modifications. These changes include a higher ride height, softer suspension, road-going gear ratios, steel brakes, a mildly detuned engine and a complete interior, including sport seats and a full dashboard from the 993 production 911s. Offered at $1.950,000 O.B.O. Interesting trades, up or down, considered. 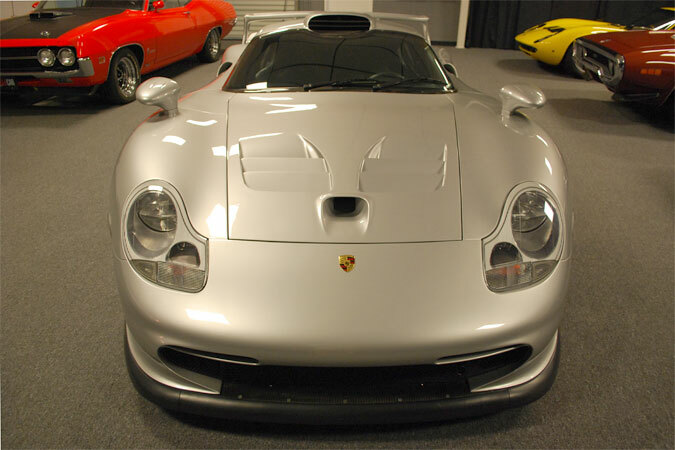 1997 Porsche 911 GT1 Straßenversion Serial Number 396005, one of only twenty 1997 911 GT1 “Evos” built and the only 911 GT1 Evo legally in the US and registered under the EPA and DOT “Show and Display” exemption. Far more exclusive than your neighbor’s McLaren F1, faster on the race track and available at less than one-half the price. 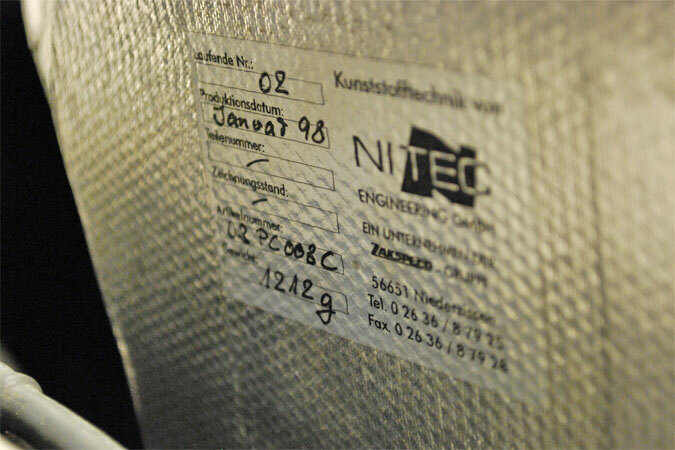 This 911 GT1 was delivered new to Germany in May 1998. It has been obsessively maintained and is in excellent condition throughout. 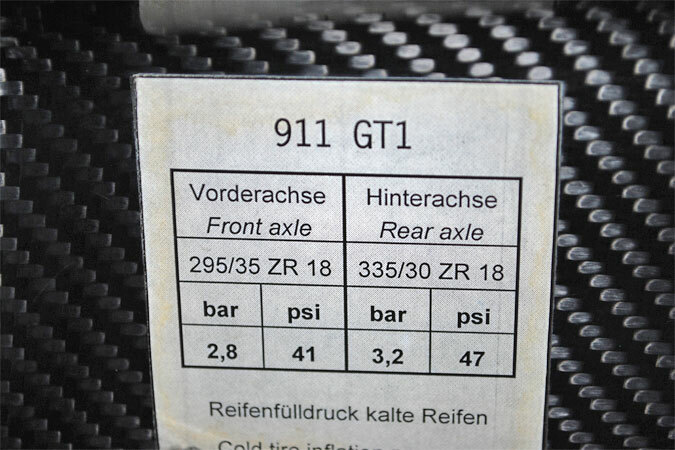 With just 7,178 kms on the odometer, this 911 GT1 is “as-new”. 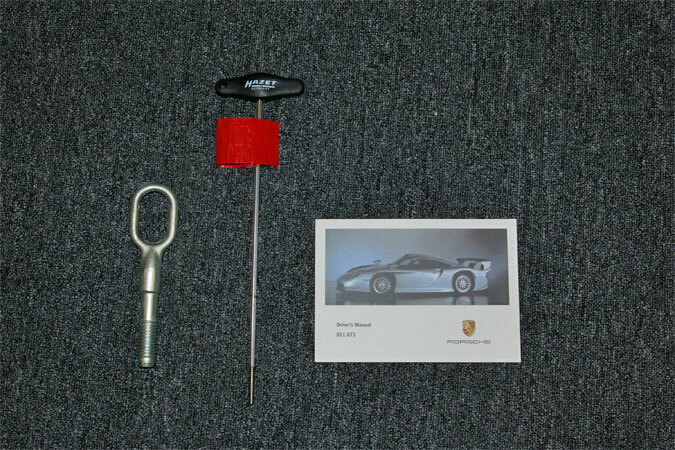 1997 Porsche 911 GT1 Straßenversion. 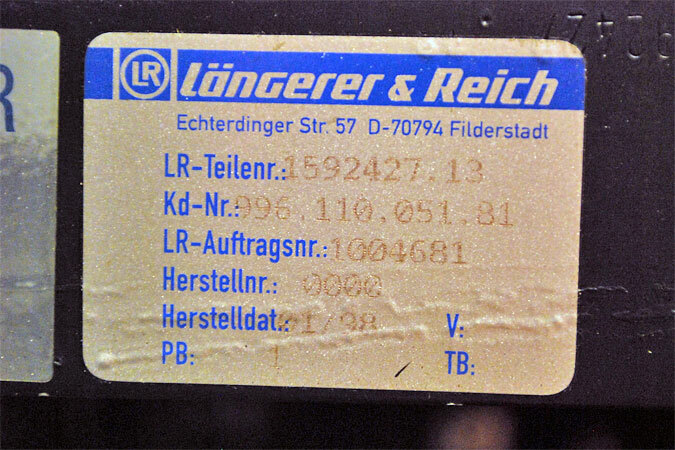 VIN: WP0ZZZ99ZWS396005. 2003, 26 May, Les Grandes Marques à Monaco, Important Collectors’ Motor Cars, Automobilia and Wristwatches, Monaco. Lot 217: One owner and 4,400km from new,1998 Porsche 911 GT1 Coupé: €640,500 inclusive of buyer’s premium. Sold to a Swiss collector. 2004, 02 Apr., Florida Motor Vehicle Dept., Tampa, FL: Vehicle purchase reported. 2009, 10 Aug., sold to current owner. 2009, 11 May, Florida Motor Vehicle Dept., Tampa, FL: Title issued or updated. New owner reported. 2010, 11 Feb., Florida Motor Vehicle Dept., Tampa, FL: Registration issued or renewed. If you do get this car don’t forget to schedule in some track days.